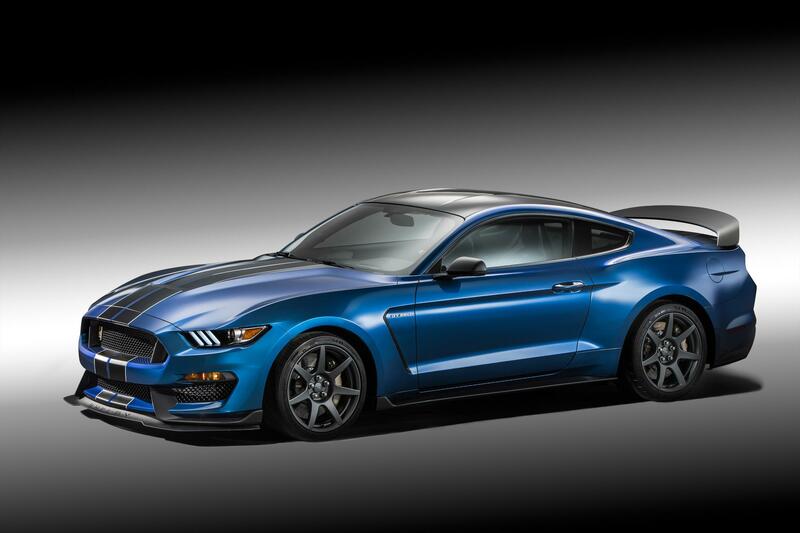 Following yesterday’s news that the 2015 GT350 Mustang will be limited to a total of 137 units, today its option pricing was also leaked on the internet. 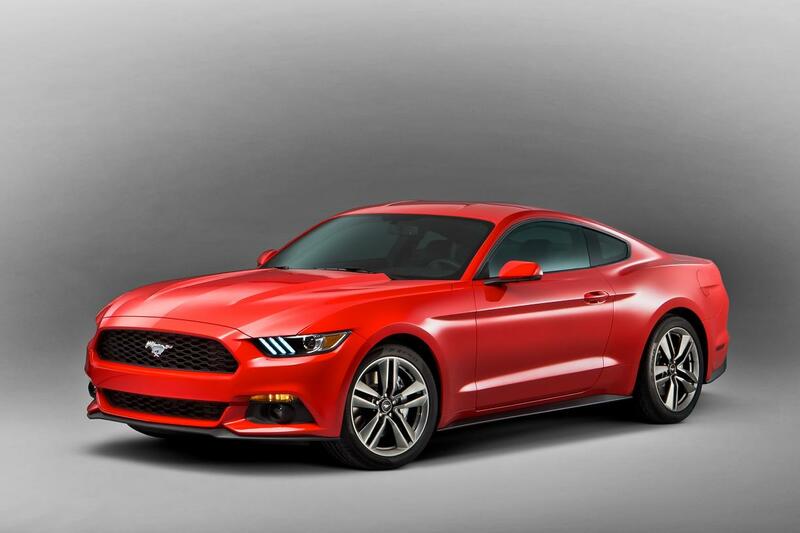 Which Car to Buy? What’s the BEST Price? 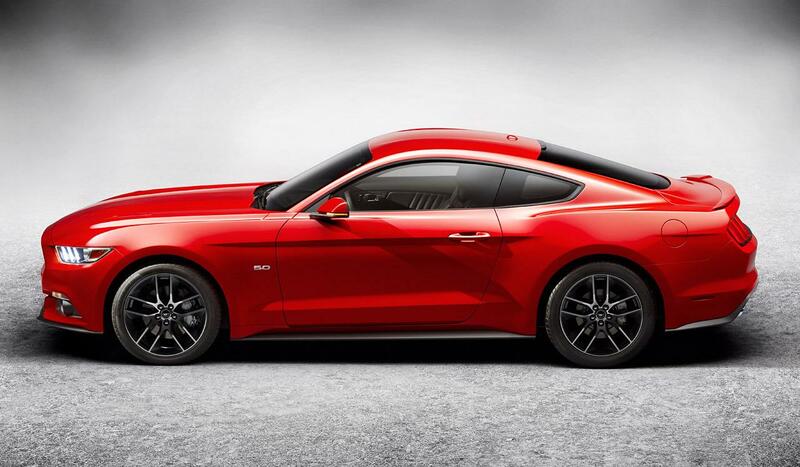 2015 model year for the Ford Mustang will be on a completely new platform, which incorporates a Mustang-first-ever independent rear suspension (actually that suspension, similar to the Ford Fusion, is a quite high-end design, which only appears on luxury cars such as the BMW 5/7 series).